Shi Yuzhu, CEO of online game developer Giant Network has reportedly invested millions in OKCoin’s sole shareholder, effectively giving it a 10% stake in the online exchange. Word has emerged from China that Shi Yuzhu, CEO of Giant Network, has become OKCoin’s latest shareholder by way of a significant and widely anticipated investment in Beijing Oukai Lianchuang Network Technology Co., Ltd., which is OKCoin’s sole shareholder, holding a 100% stake in the company. According to local media outlets, citing anonymous sources familiar with the development, Yuzhu invested “tens of millions of dollars” in the company, making him – or rather Giant Interactive – a 10% stakeholder. By comparison, another recent investor, Weiyi Capital, owns a 1.5996% stake. 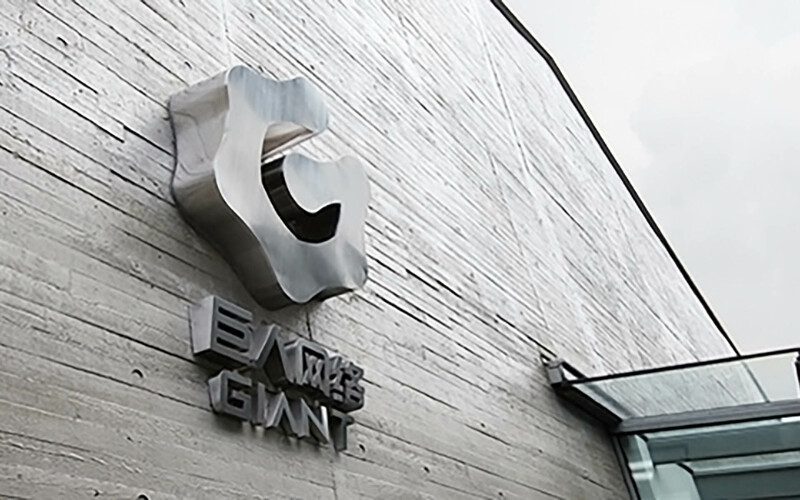 Founded in 2004, Giant Network, formerly Shanghai ZT Network Co., Ltd., is an online gaming company that has developed many popular games, including Journey, AI Light, Vainglory, Arcade: Three Kingdoms, and others. The company is listed on the Shenzhen Stock Exchange and has a market cap of more than 75.5 billion yuan ($11.4 billion). As of this writing, the company’s share price is around 37.3 yuan ($5.64). Xu Mingxing, founder and CEO of OKCoin, confirmed Yuzhu’s investment as well as that of fellow celebrity billionaire investor Lei Jun. Interestingly, Jun had previously denied any investment in the company. Research indicates that Beijing Oukai Lianchuang’s business license was updated around the 31st of October this year to reflect the new data, it is not known exactly when the investment took place or whether it was before or after China’s September ban on ICOs. In 2014 OKCoin raised $10 million in Series A funding from investment institutions and venture capitalists. Among the investors were Ceyuan Venture Capital, Mandra Capital, Ventures Lab, and prominent angel investor Cai Wensheng. China sent shockwaves – and more than a little panic – through the cryptocurrency community in September when they instituted a complete ban on ICOs (Initial Coin Offerings) as well as the trading of ICO tokens and cryptocurrencies on local exchanges. The ban, which also prohibited the trading of ICO tokens and cryptocurrencies on local exchanges, forced many exchange operators to either close up shop or move to more crypto-friendly locales like Hong Kong and Singapore. OKCoin took the latter route, moving its headquarters to Hong Kong. Their website also lists satellite offices in Canada, Ireland, Singapore, and Russia. In the months following the ban, several local exchanges, rather than closing or relocating, have changed their business model to circumvent Chinese regulations. They have transitioned to a peer-to-peer trading platform, a business model first introduced by LocalBitcoins. 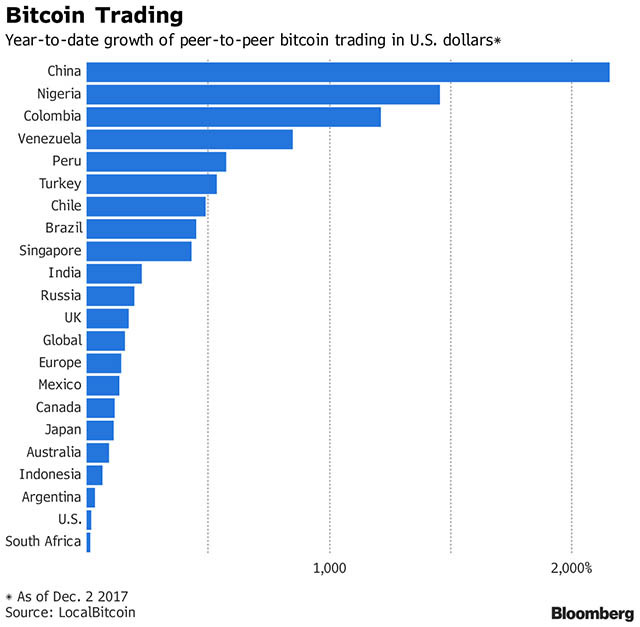 Not surprisingly, peer-to-peer transactions in the country have exploded since the ban, experiencing a growth rate of over 2000% according to Bloomberg. How will mainstream businesses investing in exchanges and other crypto businesses impact the cryptocurrency community? Do you think China will reconsider the ICO ban at some point in the near future? Let us know in the comments below.